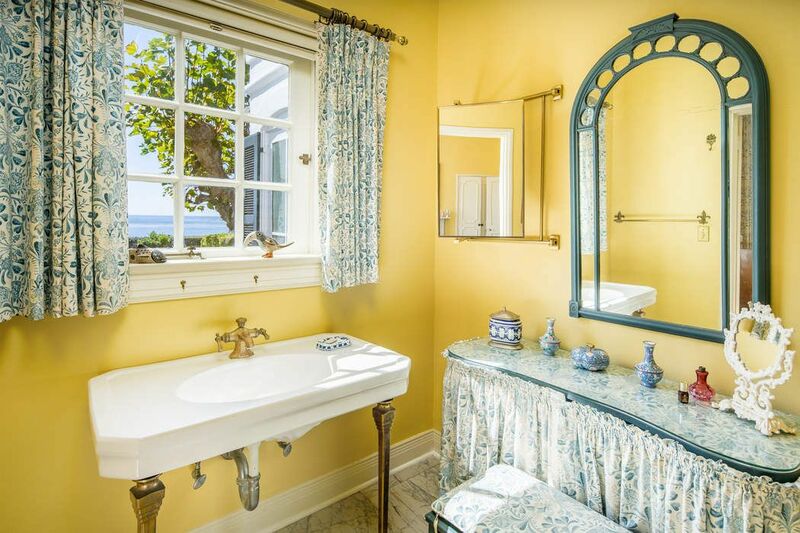 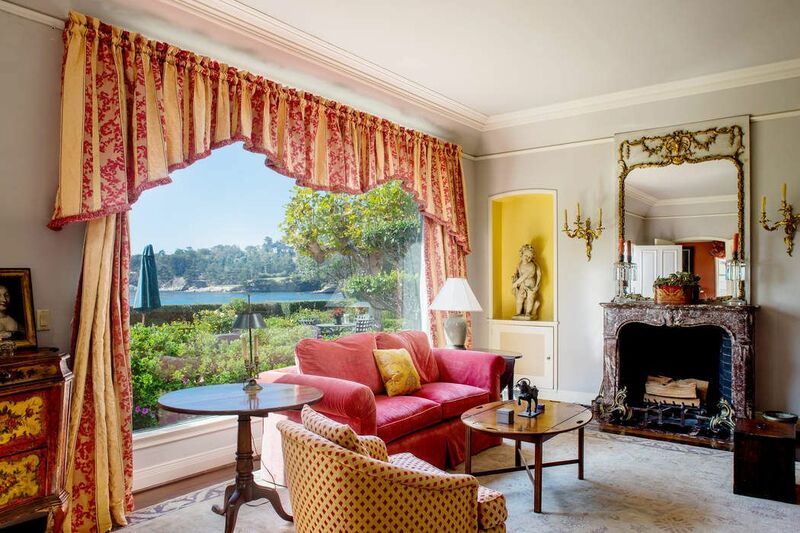 1552 Cypress Drive, Pebble Beach, CA 93953 | Sotheby's International Realty, Inc.
$22,750,000 4 Bedrooms5 Full / 1 Partial Baths5,156 sq. 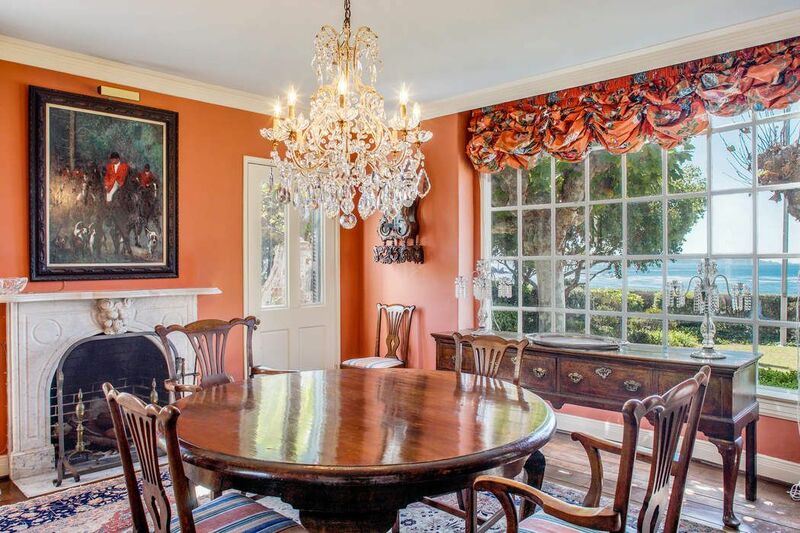 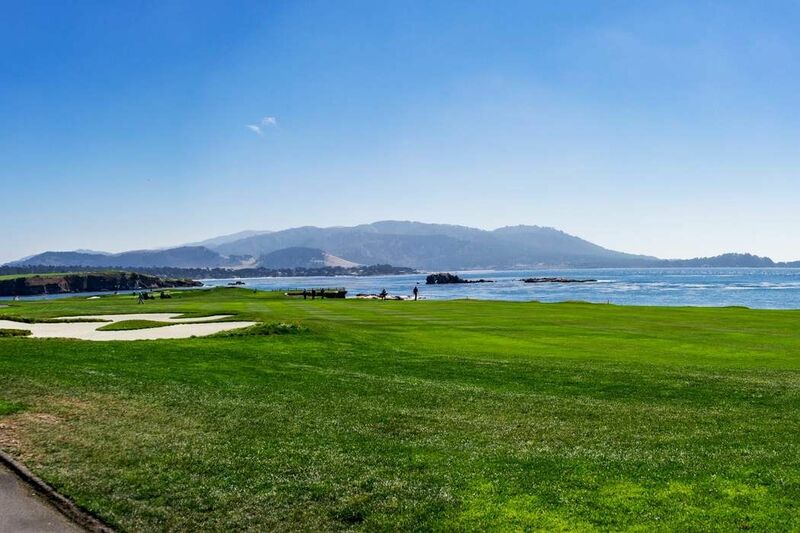 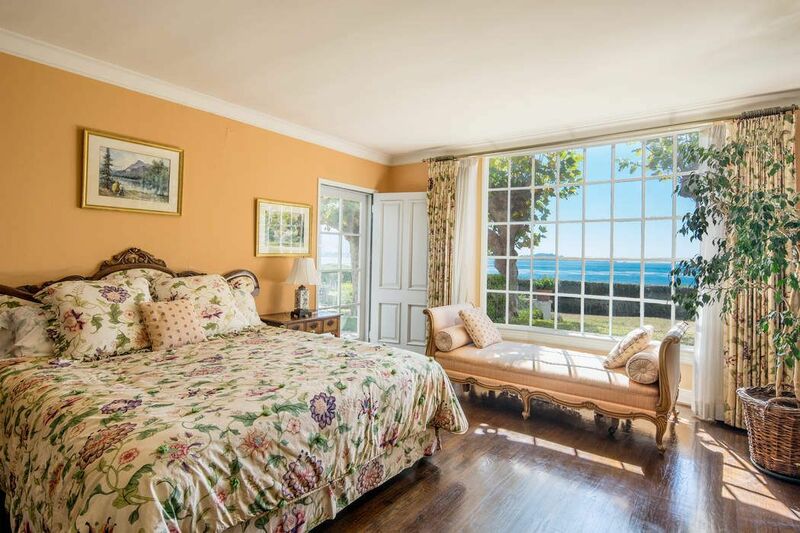 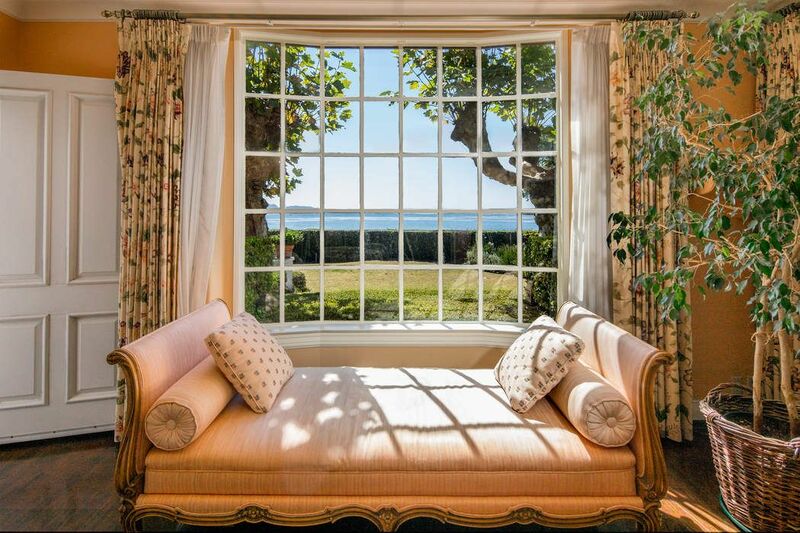 ft.
One of only five properties located along Pebble Beach’s famed 18th hole, this extraordinary location truly presents a historic opportunity. 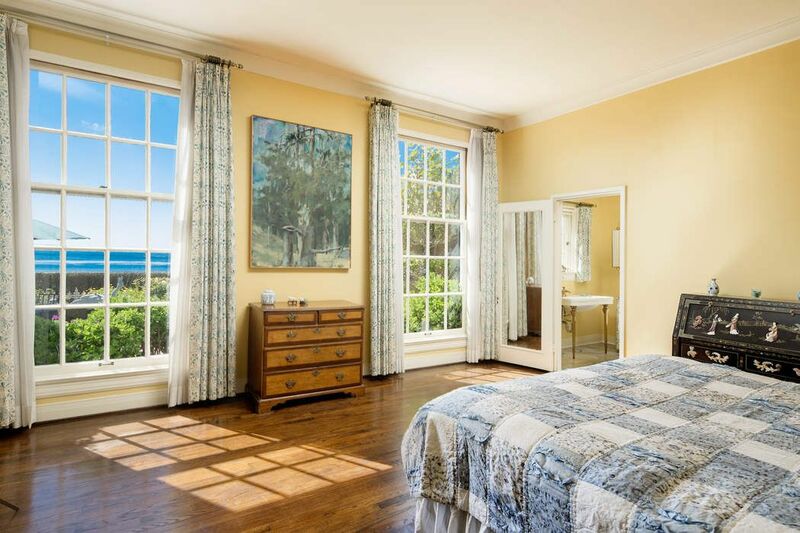 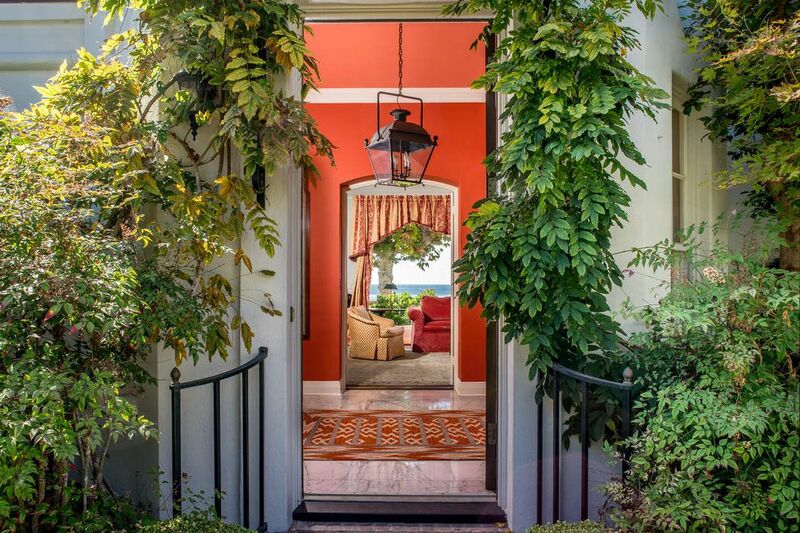 Offering stunning views of the Links and Carmel Bay and a short stroll to The Beach Club, Casa Palmero, and The Lodge, this gracious four bedroom home, the first non-Mediterranean home to be approved by SFB Morse, awaits its next fortunate owner. 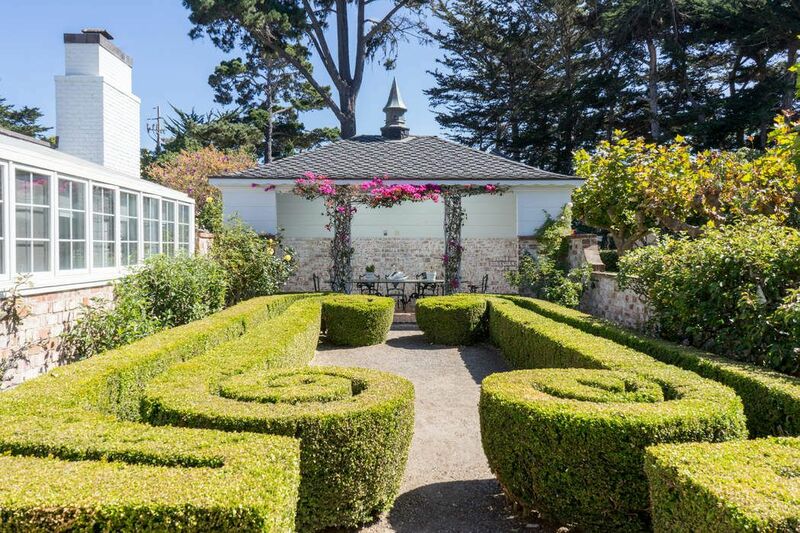 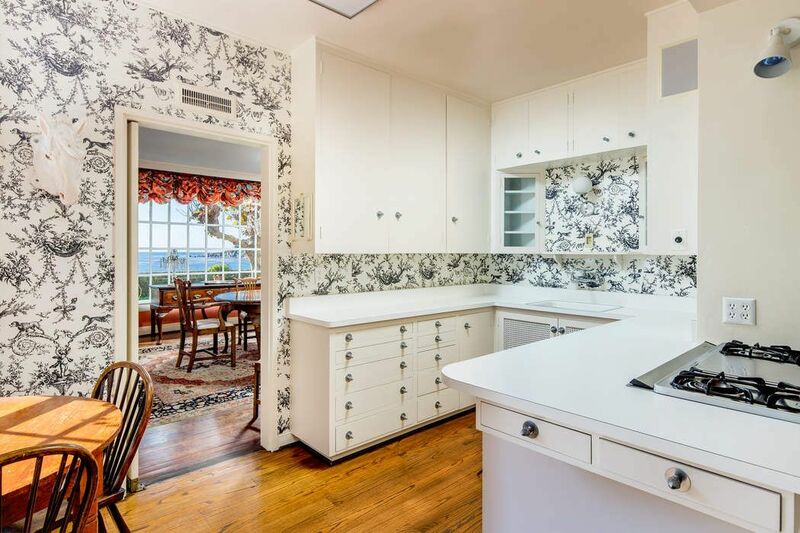 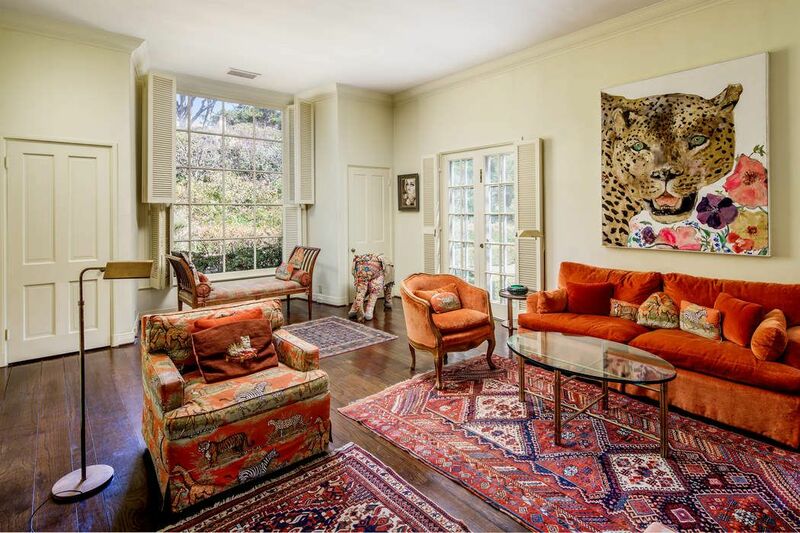 Genuinely a unique property and opportunity. 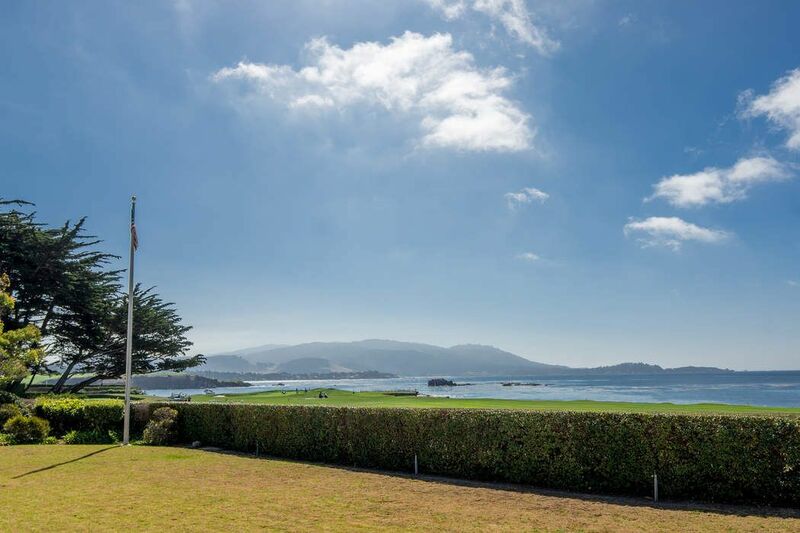 Mansion Global, "Home on Pebble Beach’s 18th Hole Seeks $25.75 Million"
The Wall Street Journal, "Home on Pebble Beach’s 18th Hole Seeks $25.75 Million"